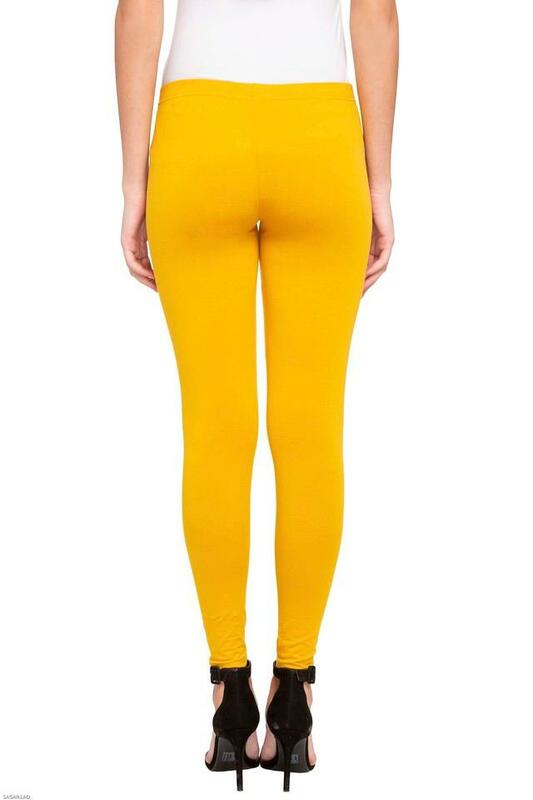 Infuse a contemporary touch in your ensemble with this pair of leggings from Go Fashion. 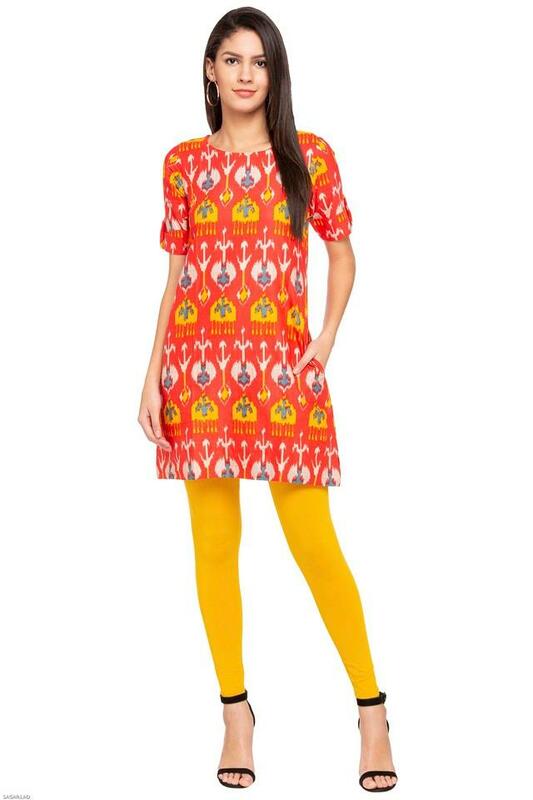 It features a solid pattern that renders it trendy and further gives it some edge. Besides, it promises to offer you maximum breathability, as it is tailored with fabric. Elevate your stylish collection with this pair of leggings. Pair it with casual kurta and look more stylish.